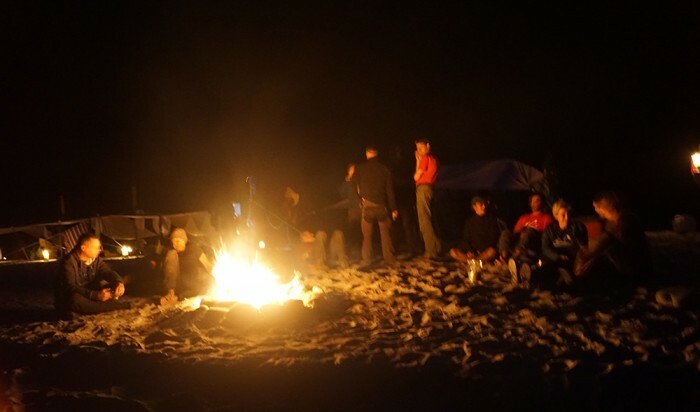 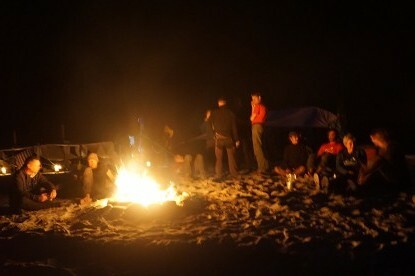 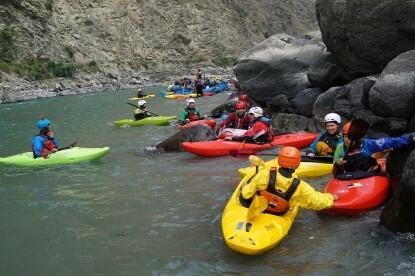 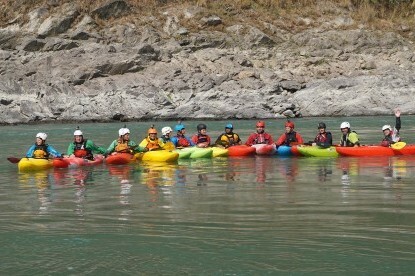 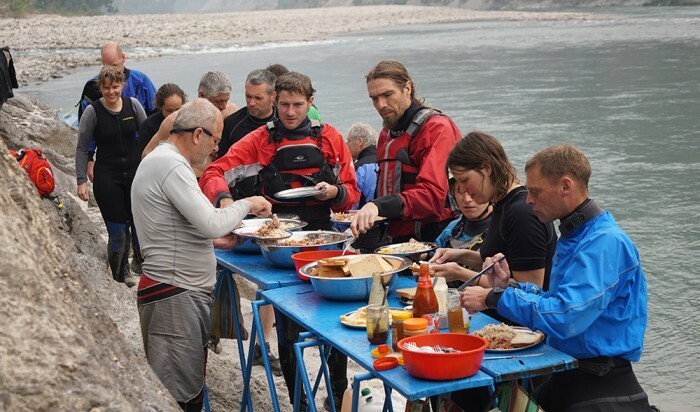 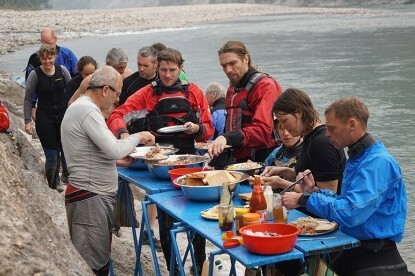 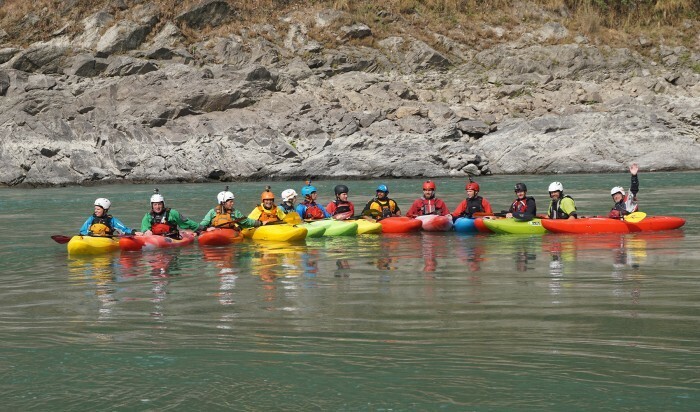 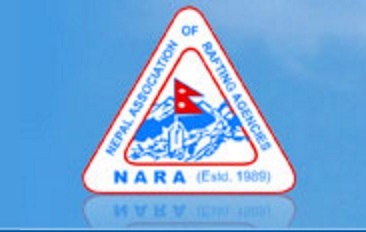 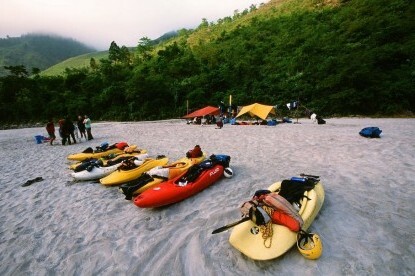 We also offer Sun Koshi river journeys for beginner to intermediate kayakers. 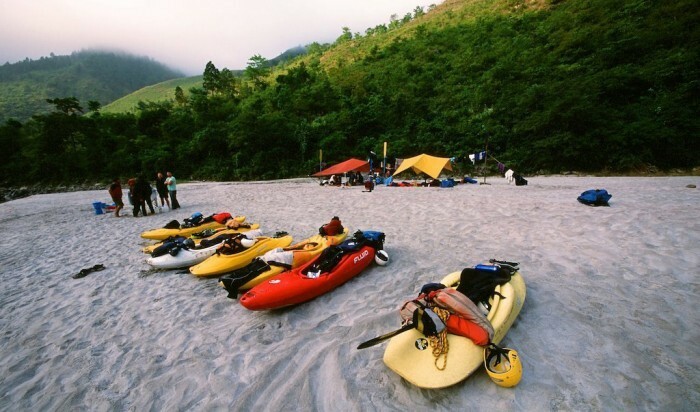 If you are interested to improve your paddling skill from grade 1 up to be able to paddle to paddle grade 3+ then this one for you. 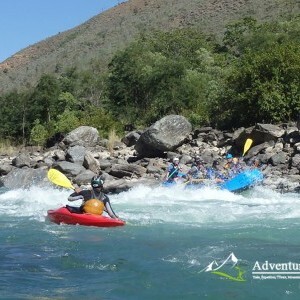 This river has a few grade five rapids as well but those rapids are one or few days from the end of the trip which means the first four days of the river trip is just graded to 1 to 3. 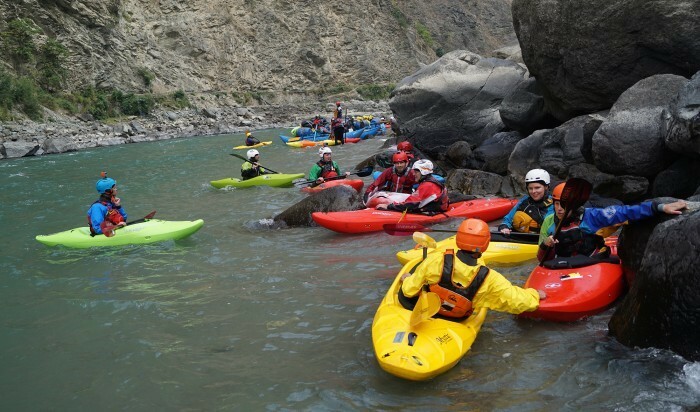 When we get to the grade four or five rapids you will jump on the raft to ride the waves and then the river changes to flat water and you can get back in your kayak.